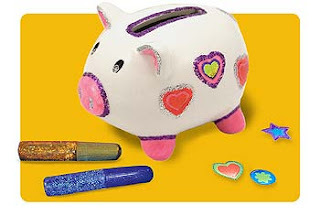 Deal Shopping Mama: Melissa & Doug 15% Off All Arts & Crafts for Back To School! Melissa & Doug 15% Off All Arts & Crafts for Back To School! Use Code BTS15! Good Thru 9/15!